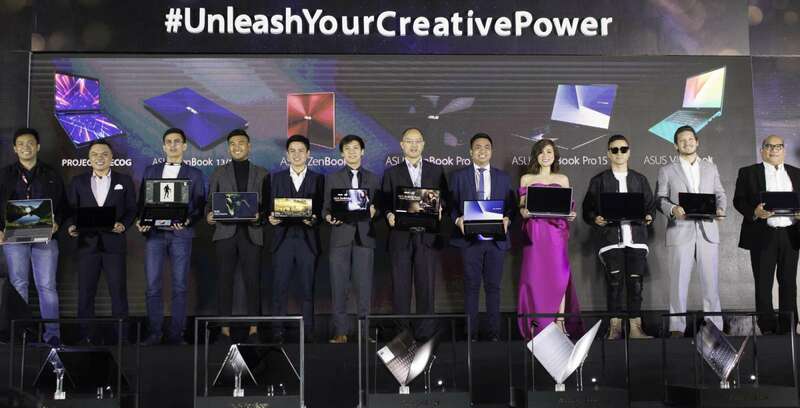 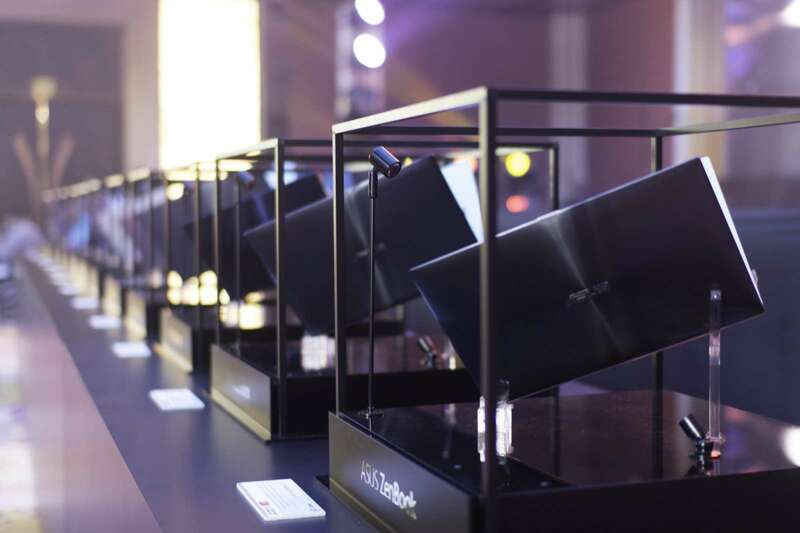 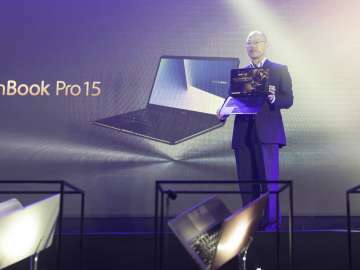 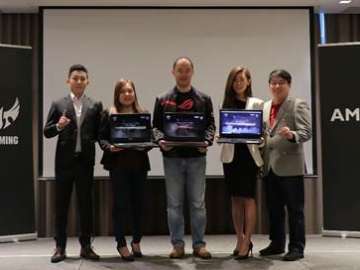 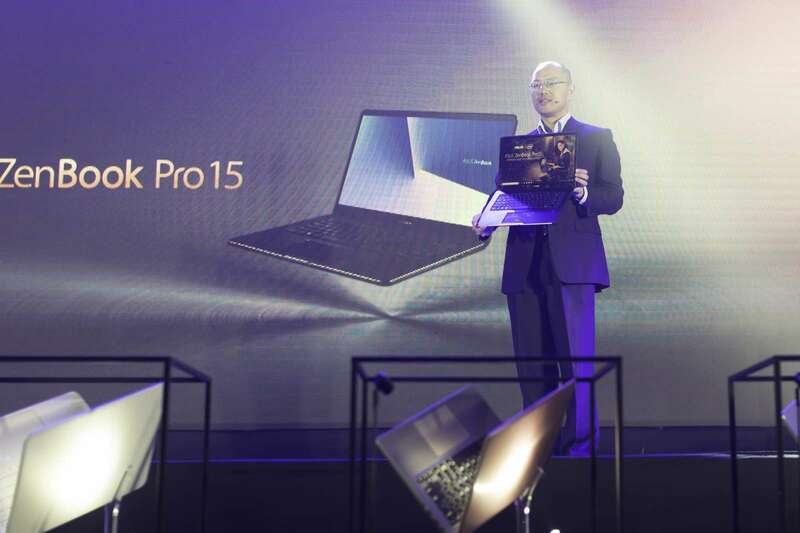 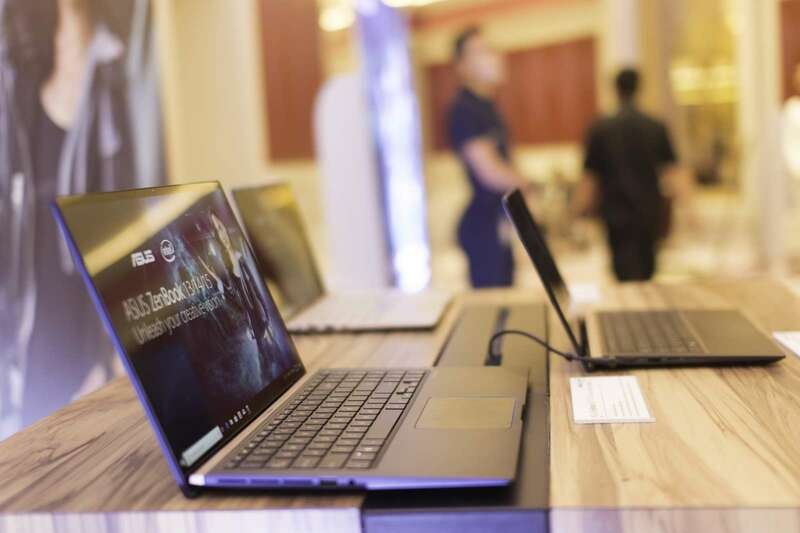 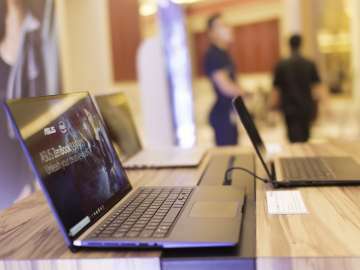 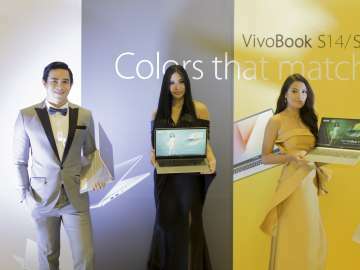 ASUS Philippines officially launched their latest laptop series for 2018, consisting of the ZenBook, ZenBook Pro, ZenBook S, and VivoBook S.
First launched in 2011, ASUS Philippines showcased the entire ZenBook portfolio in front of media partners and distributors at Okada Manila on Friday evening. 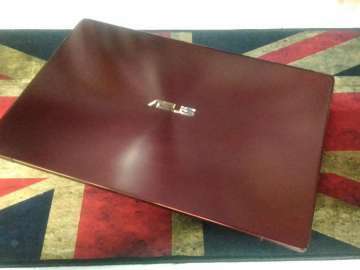 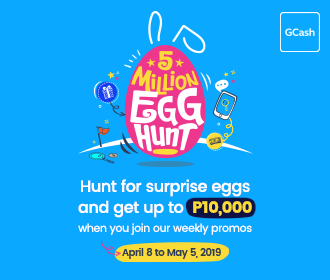 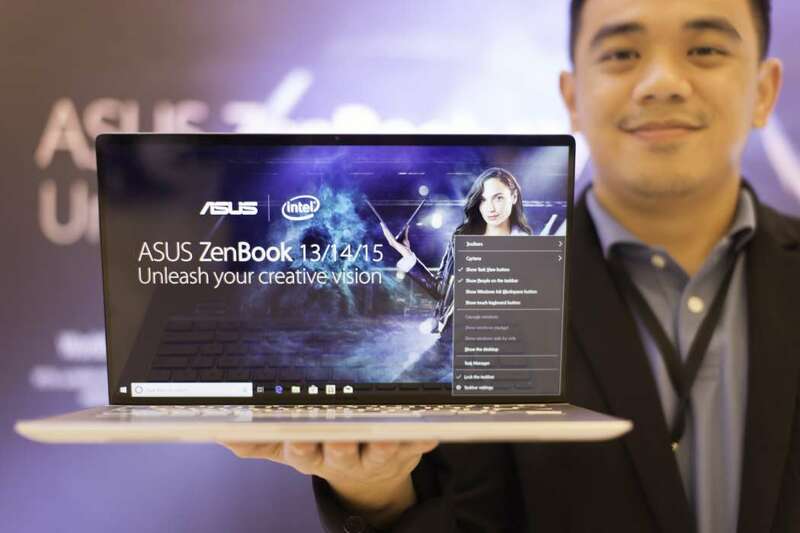 In the Philippines, the price of the ZenBook and VivoBook starts at 47,995. 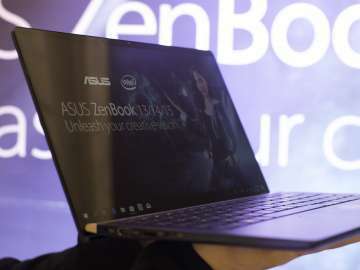 Variants are based on CPU speed (i5 or i7) storage (SATA SSD, SATA M.2 SSD, and NVMe M.2 SSD), memory (4/8/16), and GPU (discrete and on-board). 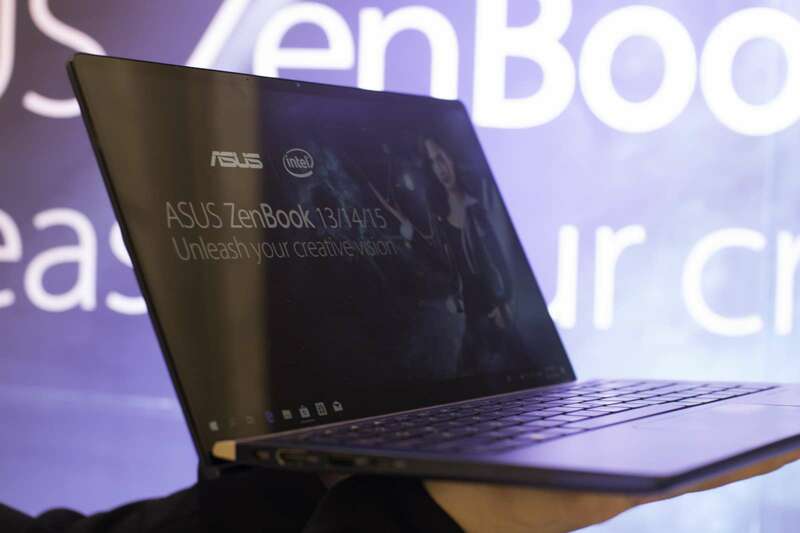 The new lineup includes the ZenBook 13, an ultra-portable laptop with a 13.3-inch screen encased in extremely thin bezels, for an incredible screen-to-body ratio of up to 95%. 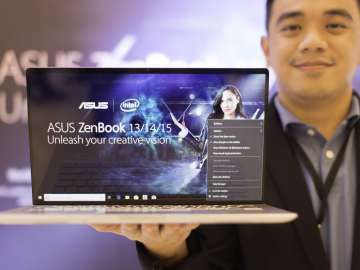 There’s more: the ZenBook 13 is only 16.9 millimeters tall and only weighs 1.09 kilograms (2.4 pounds), making it the lightest and thinnest ZenBook laptop from ASUS to date. 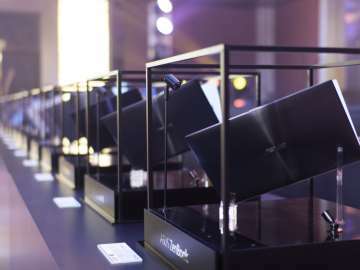 For reference, the 12.9-inch iPad Pro was 6.9 millimeters tall and weight 713 grams (1.572 pounds) when it came out in 2017. 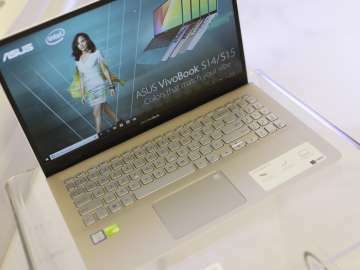 What happened to the VivoBook Flip and Transformer Book series? 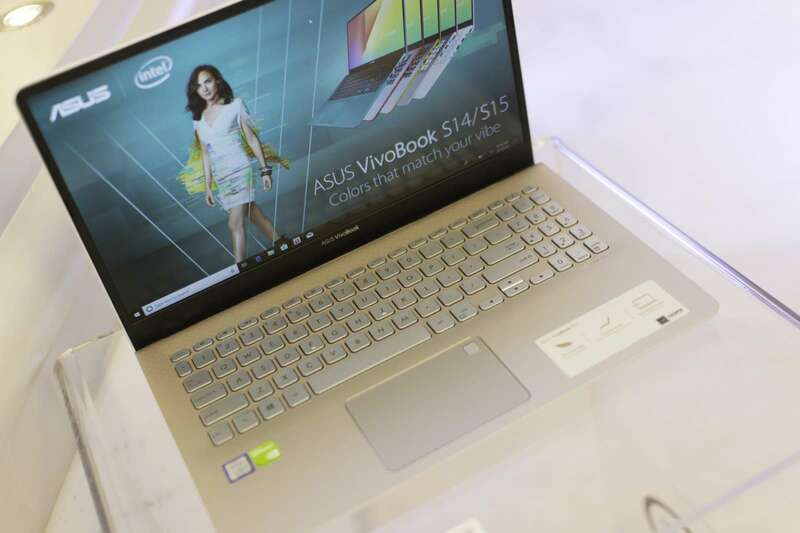 The new lineup marks a shift back to the traditional form factor: the ZenBook Flip and Transformer Series are notably absent from this year’s update. 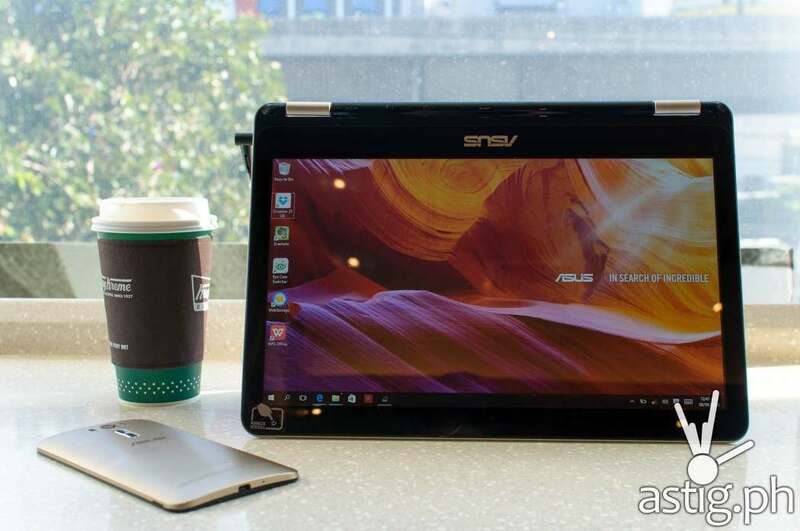 ASUS’ 2-in-1 convertible laptop VivoBook Flip first came out two years ago with a remarkable screen that could be “flipped” all the way back, allowing its users to use it as a tablet. 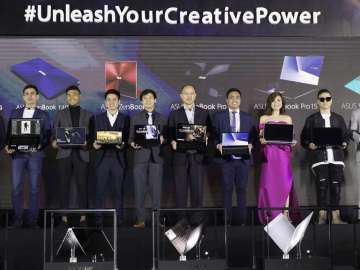 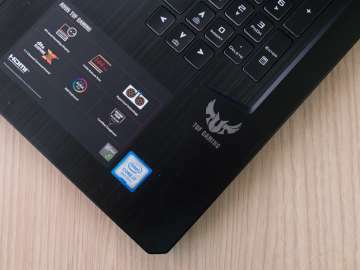 On the other hand, the ASUS Transformer Book had a detachable screen, allowing users to separate the upper half and use it like a tablet when on-the-go. 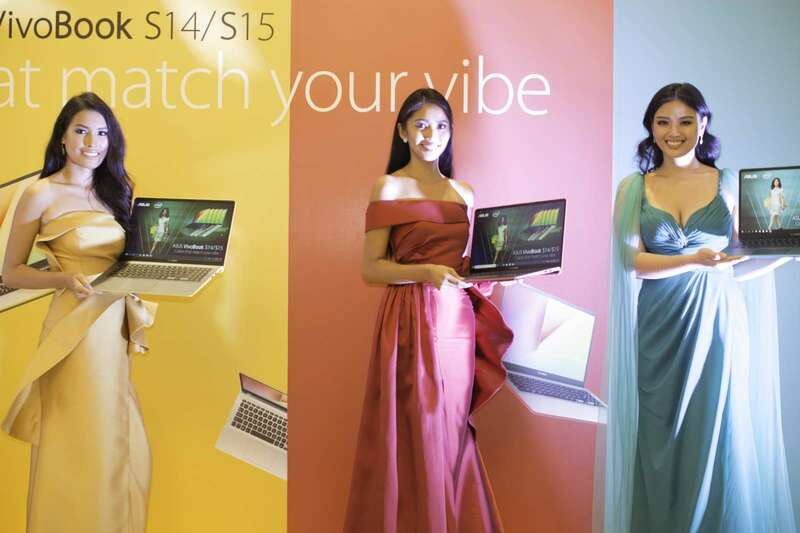 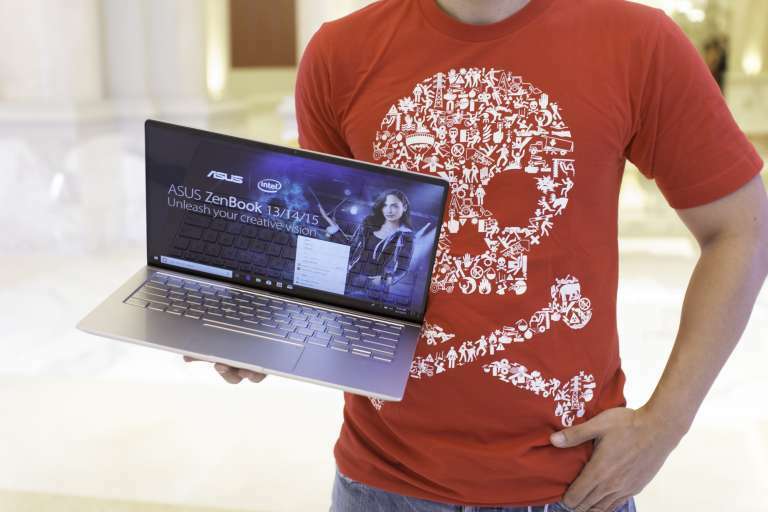 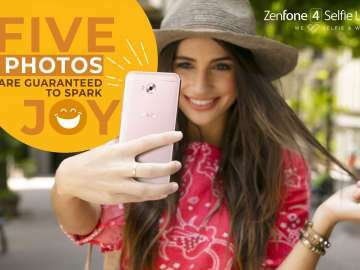 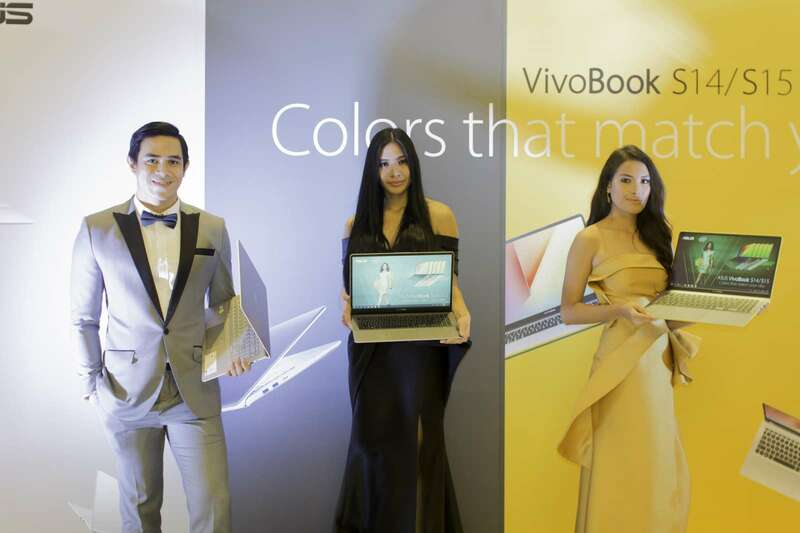 ASUS’ newest ZenBooks and VivoBooks locally available in the Philippines in Q4 2018. 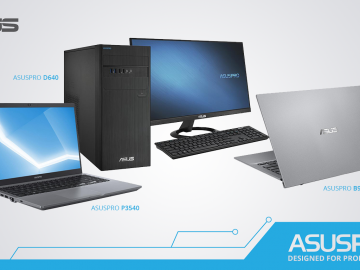 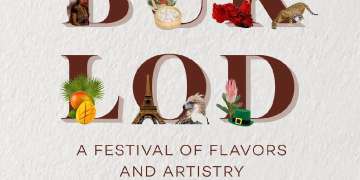 Price and specifications are listed below.